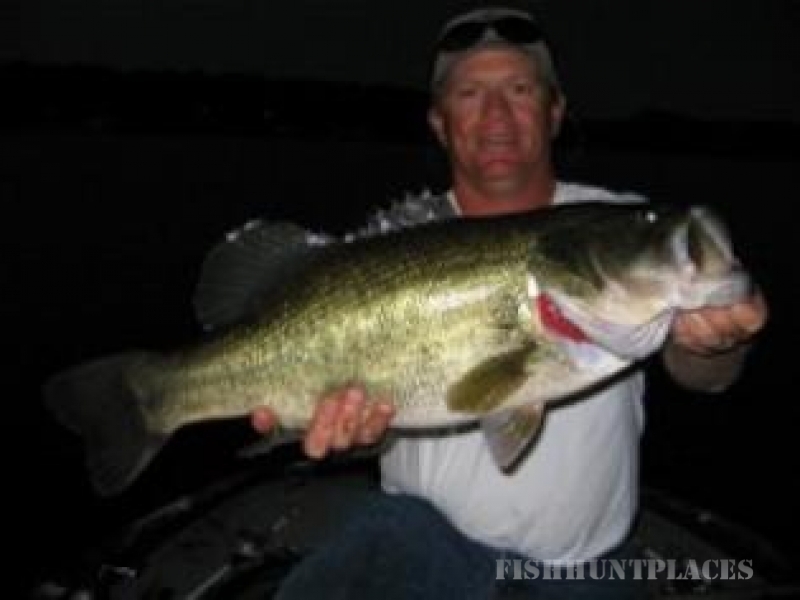 Mid South Bass Guide Professional Guided Bass Fishing Trips on Lake Guntersville-Tim's Ford. Is Owned and Operated by Captain Jake Davis a U.S. Coast Guard Licensed Great Lakes & Inland Waterways Captain. 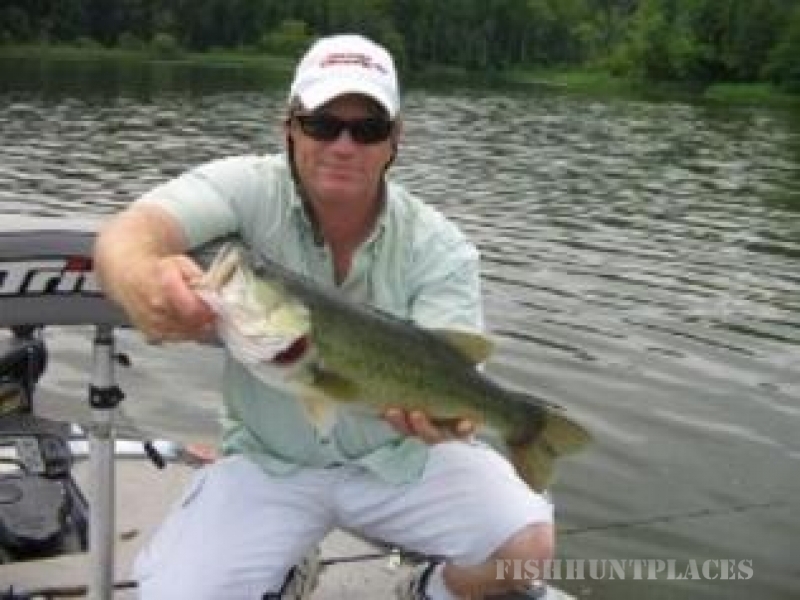 We are a full time, year round guide service on Lake Guntersville and Tim's Ford. 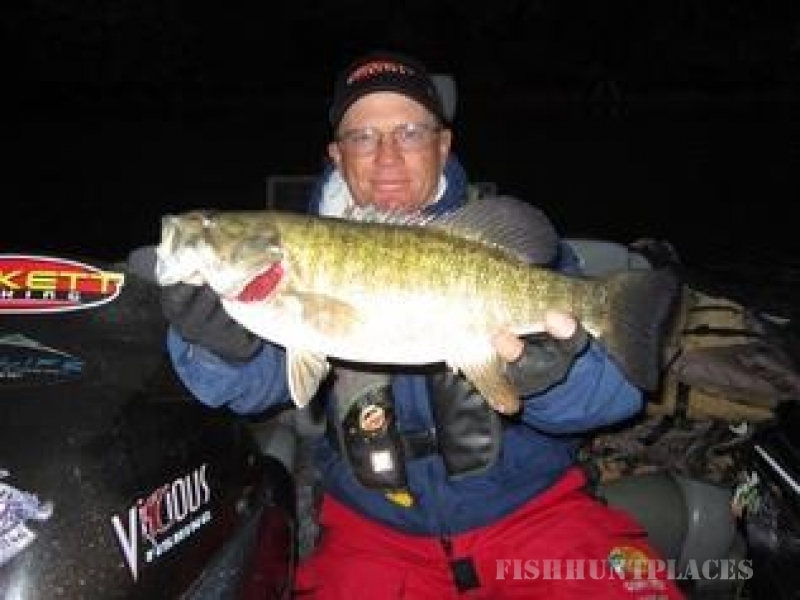 We offer reasonable guided-trip rates (no extra cost for lures/tackle and I do give a military discount), professional and courteous service, top-quality fishing lures, tackle, and gear...our primary goal is providing you absolutely the best and safest fishing experience I can provide.